Smart battery setup video – How can we help? 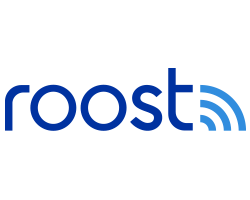 To determine if your battery is capable of the "silent setup" mode, please refer to our Help Center article: How can I tell which version of Roost Smart Battery I have? You may also visit the Get Started section of our Help Center. How can I tell which version of Roost smart battery I have? How do Roost devices work?